Wherever we walk, we can practice meditation. This means that we know that we are walking. We walk just for walking. We walk with freedom and solidity, no longer in a hurry. We are present with each step. And when we wish to talk we stop our movement and give our full attention to the other person, to our words and to listening. Hippies are against fur coats. (again, because we must love one another, including animals and plants, and everything!) They also do not believe in “testing on animals”, which is only right! Why don’t they do the tests on actual humans? 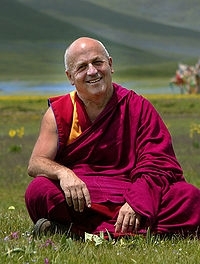 Matthieu Ricard is a Buddhist monk who resides at the Shechen Tennyi Dargyeling Monastery in Nepal. He was born in 1946 in Paris, France. His father, Jean-Francois Revel–born Jean-Francois Ricard–was a renowned French philosopher, and Matthieu grew up among the French personalities and intellectuals of the time. Ricard first traveled to India in 1967. Then, after completing his doctoral thesis in molecular genetics at the Institut Pasteur in 1972, Ricard decided to forsake his scientific career and concentrate on the practice of Tibetan Buddhism. Ricard lived in the Himalayas studying with the Kangyur Rinpoche and some other great masters of that tradition and became the close student and attendant of Dilgo Khyentse Rinpoche until his passing in 1991. 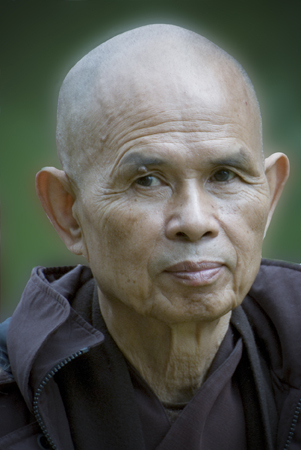 Since then, Ricard has dedicated his activities to fulfilling Khyentse Rinpoche’s vision. He has been dubbed the “happiest person in the world” by scientists.